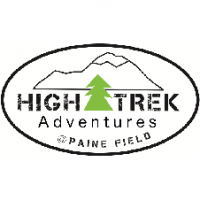 High Trek Adventures is an aerial adventure park with a high ropes course and 3 ziplines that circumvent the park. Harbour Pointe Golf Club provides guests with a challenging and varied golf experience by offering two distinctly unique nines. 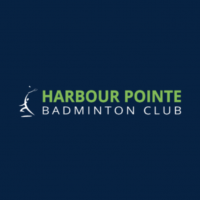 Harbour Pointe Badminton Club has 12 courts and offers lessons, teams, professional coaching and a pro-shop. In addition, the club hosts local and national tournaments. Traxx offers in-door racing for kids 3 and up as well as adults.